The short stories in these two books will entertain and inspire third-grade readers nationwide with an insight into how these well-known athletes overcame big obstacles, reached impossible goals, and then worked to guarantee equal opportunity and fair treatment to all people. 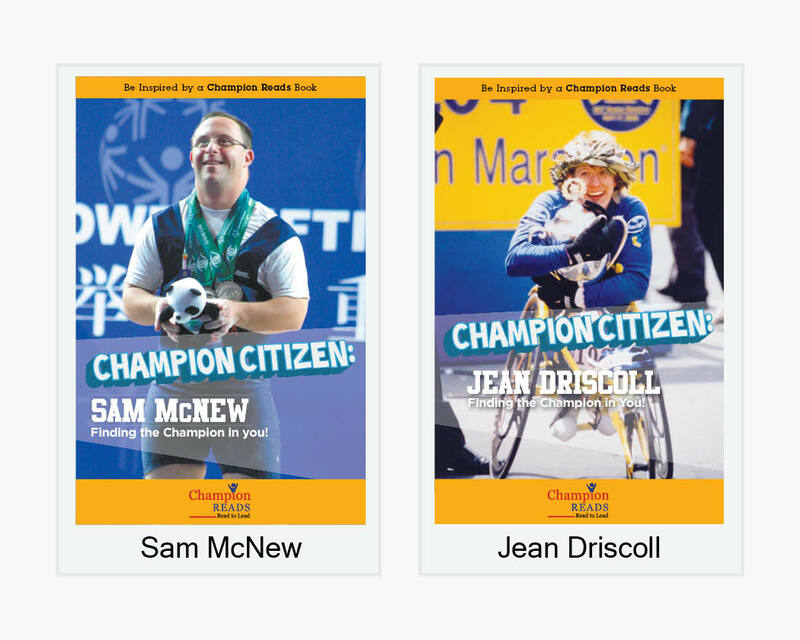 The entire Champion Citizens series includes seven books and lesson plans that are flexible enough to be an independent reading program or an intensive six-week reading program in the classroom. Appropriate for after-school programs, home-school students, scout troops, religious groups, youth sports teams or a child who enjoys reading.